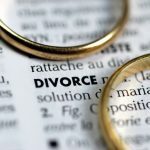 The collaborative divorce process is an alternative way of getting divorced that allows couples to achieve a mutually acceptable resolution of all issues without going to court. The collaborative process avoids court, is confidential and gives control over the outcome to the divorcing couple. In the collaborative process both parties agree from the start not to resort to litigation. All parties sign a “Participation Agreement” which sets the tone for collaborative law and is the framework for the process. With this commitment not to litigate in place and the threat of litigation taken off the table, an atmosphere of trust and mutual respect is created allowing for honest, open communication. The real key to the success of this process is the collaborative team. 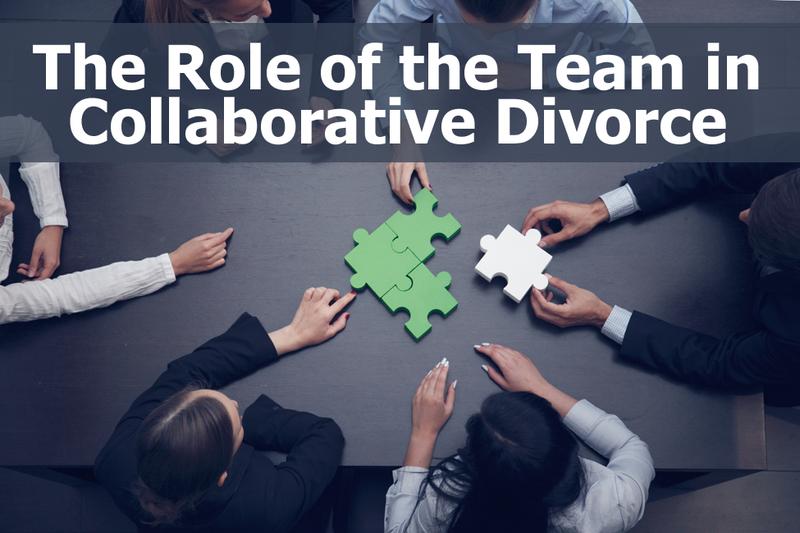 Collaborative divorce is based on a team approach. This team of collaboratively trained professionals includes attorneys, financial professionals and divorce coaches all working together to help the couple reach a fair, mutually acceptable and beneficial agreement with regard to all issues associated with ending the marriage. In the collaborative approach each party hires their own attorney who will provide legal guidance, advice, advocacy and support throughout the process. 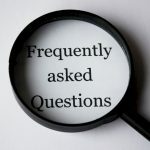 Considering the far reaching impact of the final divorce agreement, it is important that the attorney be trained in the collaborative process and knowledgeable with regard to conflict resolution in a non-adversarial setting. Financial experts assist the team by providing financial guidance. A certified financial planner provides advice regarding financial planning, budgeting and investment advice as well tax planning advice. An accountant provides tax planning advice and can perform an analysis of a party’s cash flow as well as value a business. A real estate agent provides guidance regarding the sale or purchase of a home. A mortgage broker provides mortgage assistance in terms of purchasing a home and guidance regarding qualifying for a mortgage. Whereas a traditional litigated divorce will pit each party’s expert against their spouse’s expert as parties seek to “win” their case, the collaborative approach positions a team of financial experts all working in conjunction for the best interests of everyone involved. Divorce coaches consists of mental health professionals who are collaboratively trained and assist with child and parenting aspects of the divorce as well as communication skills. Divorce coaches help parents understand how divorce may affect their children and reduce the negative impact the process can have on them. They can help to set up a realistic shared parenting schedule that considers the needs of everyone involved, including the children. and which is responsive to the changing needs of the family as they grow. No two families are the same and every divorce is different. Putting the future and well-being of your family in the hands of a court can be uncertain and unpredictable as well as costly and time consuming. It is this lack of control that so often fuels much of the conflict we often see in traditional divorce litigation. It is the feeling of being alone in the process that stirs hostility among the parties and heightens the emotional turmoil. In the collaborative process, neither party is alone. The couple has a team of professionals who know how to guide them through to finding solutions that will allow them to thrive as they move on with their new lives.